myWebhero offers Facebook advertising services. We can create ads to show to audiences who may be likely to purchase your products or service. 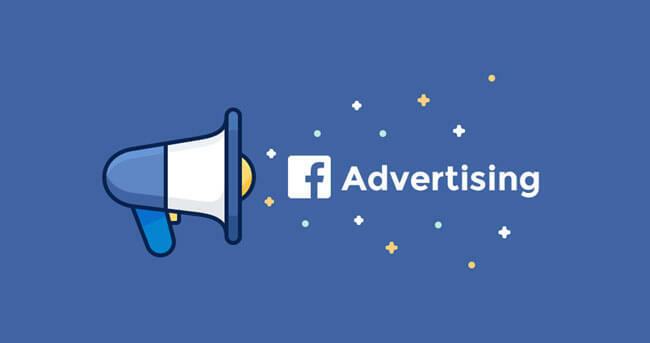 We also offer Facebook remarketing – a method of retargeting your website visitors when they are accessing Facebook.